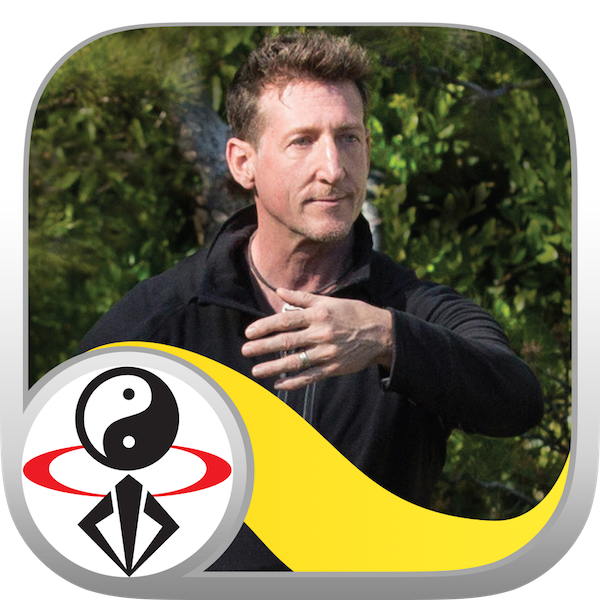 Stream or download these Tai Chi Fit TO GO video lessons and feel the flow of Tai Chi with David-Dorian Ross. Small file size, free sample videos, and a single IAP to unlock all content. Mirror-view beginner tai chi moves to the left and right. Whether you are a beginner or a Tai Chi master already, these amazing exercises offer the perfect combination of relaxation and full-body exercise. You'll enjoy reduced stress, a stronger immune system, and a deeper awareness of breath and body coordination. Tai Chi, or Taiji, is short for Tai Chi Chuan, or Taijiquan, which translates from Chinese to “Grand Ultimate fist”. Tai Chi is an internal-style Chinese martial art that can be traced back to the Chen family, the Daoists at Wudang mountain, and ultimately to Shaolin Temple. When practiced slowly for health purposes, Tai Chi is a type of Qigong.